Enjoy fast and free connection to the world! 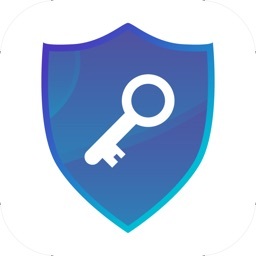 VPN Guru is truly a secure, fast and stable VPN proxy that enables you to access your favorite websites and apps, and keeps your privacy safe with bank-grade security. 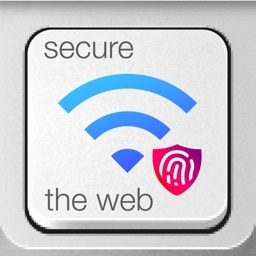 It is the world’s trusted security, privacy, and access platform. No registration or login is required. Just tap one button to connect, then you can access to websites and applications, at school or at work. Speedy and stable! 1. 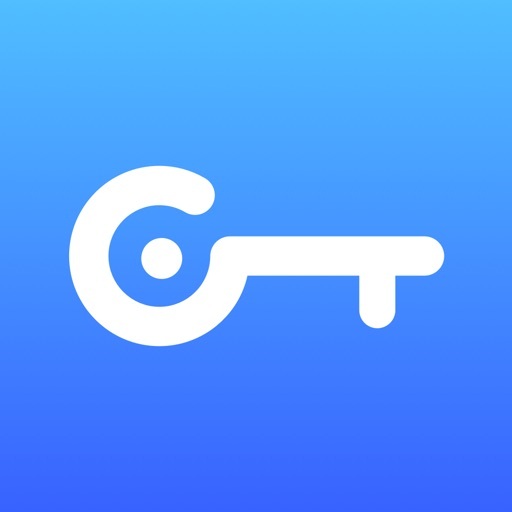 Use the free version of VPN Guru to access your favorite online content for free, anytime and anywhere. 2. 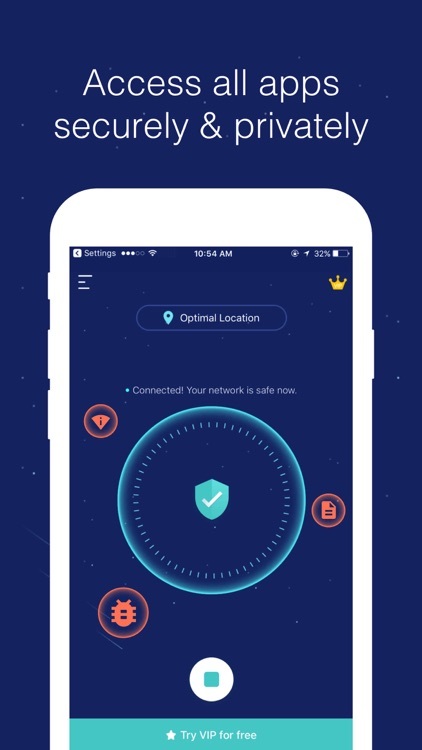 Try 7-days VIP for free or upgrade to VIP to enjoy faster, ad-free and more VPN features. No concern about being tracked. Your IP address and location will be hidden, and no activity log will be kept. 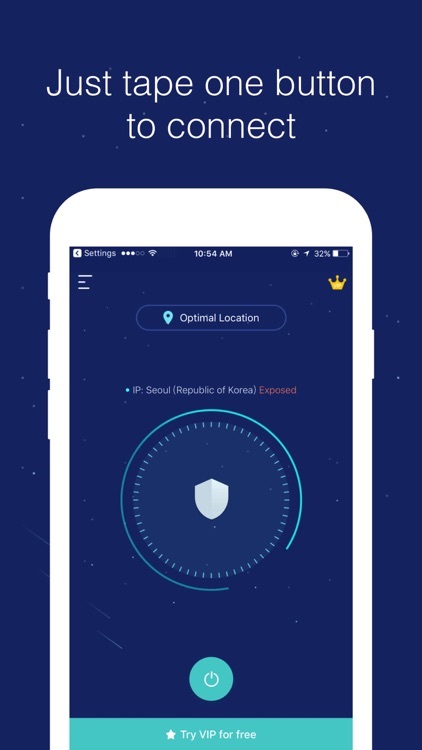 VPN Guru automatically prevents others from knowing what you do online and lets you browse anonymously without being tracked. Keep your privacy safe in public WiFi hotspots. Your personal data will be encrypted and you are fully protected from hacker attacks and online threats. 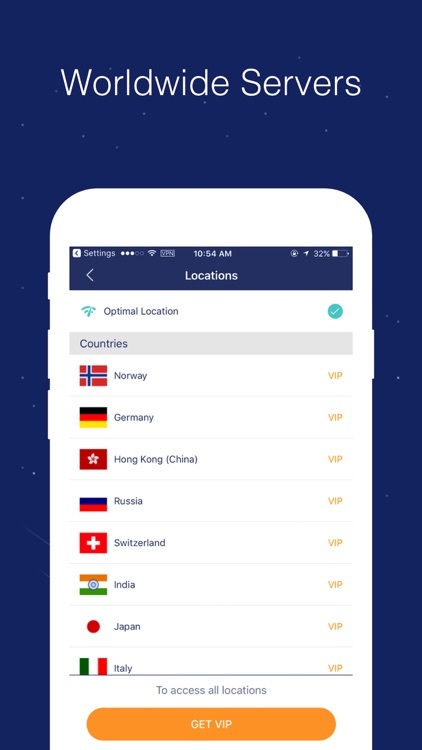 Proprietary VPN servers are all over the world, which ensures speedy and stable connection to your favorite websites and apps, including US, GB, DE, RU, IT, IN, AU, CA, MX, SG, BR, TR, NL, ES, ZA, SE, HK, etc. · Price of subscription and price per unit: 1 month - $11.99, 3 months - $20.99, 1 year - $47.99, Free Trial - first 7 days free, then $11.99 per month. · Length of subscription: one month; three months; one year. 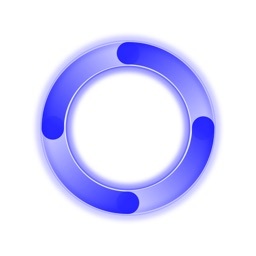 · Subscription automatically renews unless auto-renew is turned off at least 24-hours before the end of the current period. 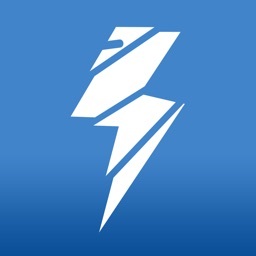 · Account will be charged $11.99 for monthly subscription, $20.99 for 3 months, and $47.99 for 1 year for renewal within 24-hours prior to the end of the current period. · Subscriptions may be managed by the user and auto-renewal may be turned off by going to the user's Account Settings after purchase. · Any unused portion of a free trial period, if offered, will be forfeited when the user purchases a subscription to that publication, where applicable.